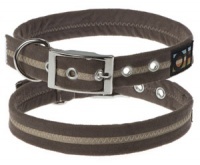 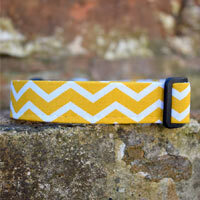 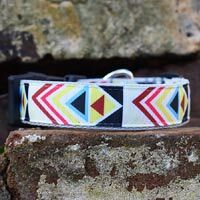 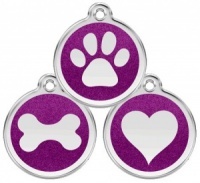 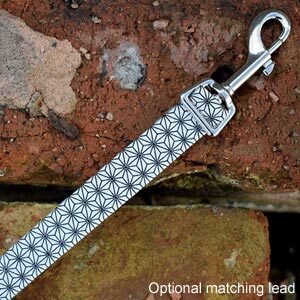 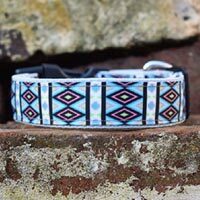 This striking Monochrome dog collar is so versatile and would suit almost any dog. 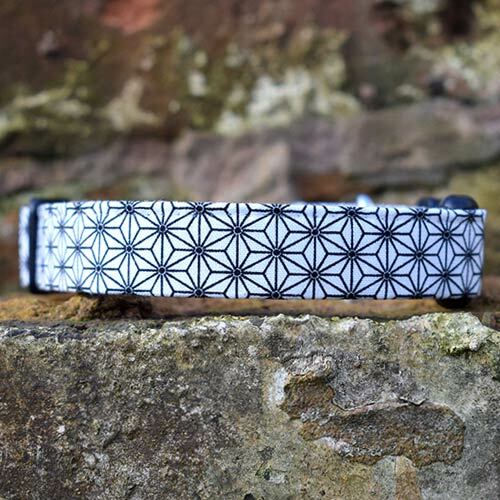 The classic black and white design has a touch of retro appeal. 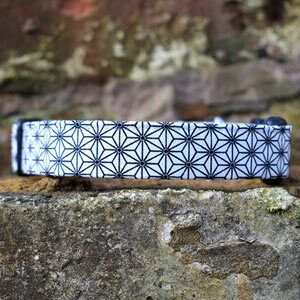 Very groovy.